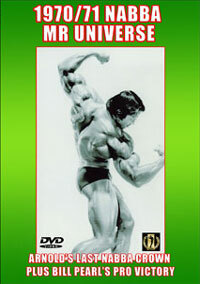 This is an honest look at the controversial subject of steroid use by athletes. 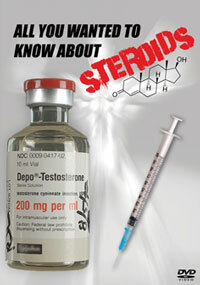 Instructions regarding steroid use are covered along with an in-depth discussion of the most common and popular anabolic steroids. 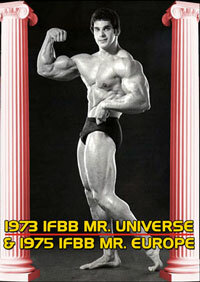 A bodybuilder with his identity hidden undertakes an experiment with steroids for the video producers. 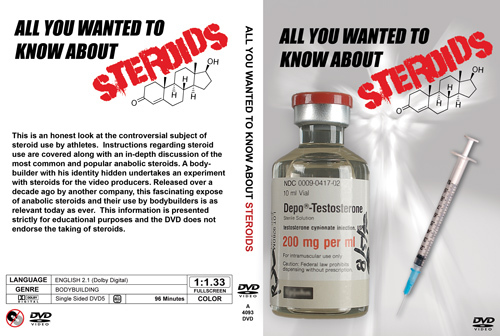 Released over a decade ago by another company, this fascinating expose of anabolic steroids and their use by bodybuilders is as relevant today as ever. 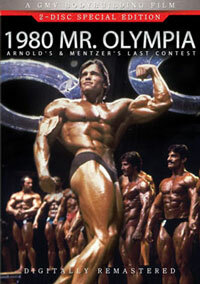 This information is presented strictly for educational purposes and the DVD does not endorse the taking of steroids. 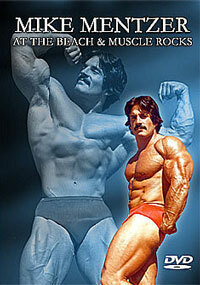 The producers of this DVD do not condone or endorse legal or illegal steroid use. 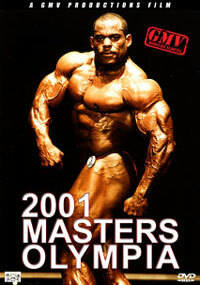 This is an educational DVD only.